There can be only one, and of course that means that the top rated game in our top 10 virtual reality games list is the unique SUPERHOT, the FPS game where time moves only when you move. Boasting features such as Endless mode, in which you rack up as many kills as you can before dying, to Challenge mode where you can attack SUPERHOT with a timer, and even a giving the players a Replay Editor so that they can upload their runs for everyone to see. 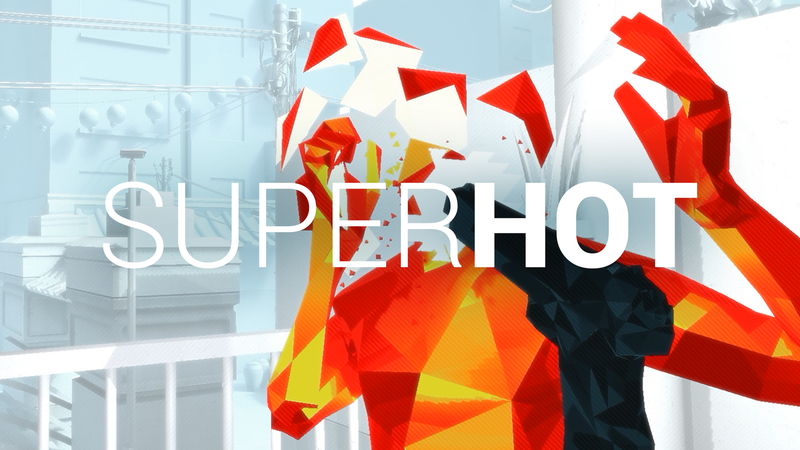 SUPERHOT is unique in it's design and play, a game that everyone loves, whether it's tackling it with nothing but force, or with strategic and deliberate planning, SUPERHOT is our number 1 virtual reality game! Come on in today and ask for a free trial and we will love to see you tackle it.